A web-based shipping platform for online retailers that ensures order fulfillment by organizing the shipment process. One of the most popular chat tools for enterprise, eCommerce, marketplaces and business websites. WP Arena is well-known website enriched with WordPress resources: news, tutorials, reviews, themes etc. A marketplace of essential WooCommerce plugins & extensions to extend the e-commerce functionalities. HostGator is another popular hosting service provider. They are reliable and helping lot of websites with hosting services. MakeWebBetter is a store of WordPress plugins. Provides Support, Security, Maintenance Services for WordPress. Email marketing and automation tool with newsletters emailing, autoresponding, and RSS-to-email converting features. A very popular email marketing software that helps to create, send, manage and track emails for customers. Email marketing automation software to connect with audience including drag and drop email builder. Web-based project management application that keeps track of plans and projects. Cloud based application for business management. It has CRM, Office suit, Account management and other tools necessary for a business. Powerful email marketing software to build emails and campaigns. Also includes contact list builder and email tracking tool. Email marketing and online campaign management tool for marketing automation and lead nurturing. A marketing and analytics platform that provides business insights by tracking advertises and user behaviour. A cloud-based spreadsheet to work online collaboratively with others. Supports all file types and all devices. Inbound marketing and sales software producer and marketer. Popular for containing lots of resources on inbound marketing. A popular online payment system. Lets transfer money in a fast and safe way worldwide. Cloud-based service to make team collaboration and information sharing easier and more organized. Online tool to connect and use lots of apps from one place. Helps to automate workflow and increase productivity. Open source plugin for WordPress that can turn a WordPress site into a social networking platform. Open source and easily customizable membership management software for WordPress. MotoPress creates multipurpose WordPress themes and plugins. Popular for their powerful MotoPress page builder. An online marketplace with a huge collection of web templates which are helpful to create websites or web projects. A popular theme builder company that provides free & premium themes and plugins for WordPress. Themeisle develops premium WordPress themes, plugins and templates. They are the maker of popular Hestia theme. Email and newsletter campaign creator in WordPress. Lets the companies build the mailing list. A great plugin that provides backup and security service for WordPress. Used by 200000 websites. Assisting sellers worldwide with our top notch integration solutions to all popular marketplaces like Walmart, Amazon eBay and more. 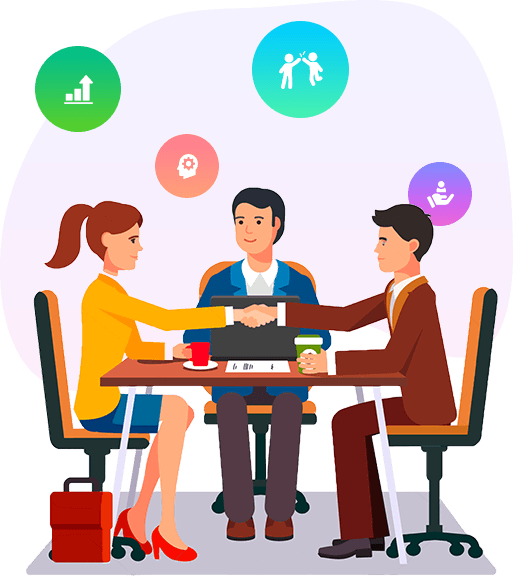 weDevs partnership program gives you the opportunity of working with a world class WordPress plugin company. weDevs has more than 63,000+ customers and actively powering up 15,000+ business of different areas. weDevs aim to create things that work. This means all our solutions are prepared to help individuals with their productivity and business related issues. We believe in trust and want to help out anyone who can add value to our user base. 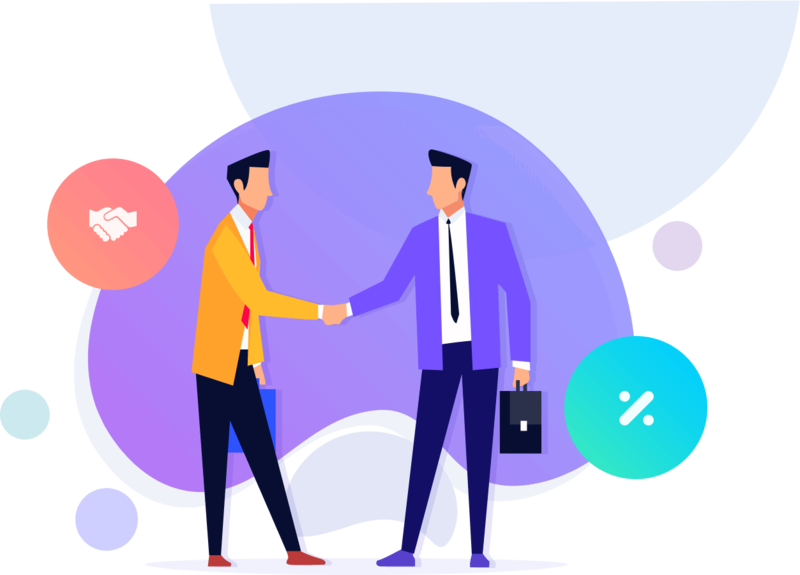 Whether you are a web hosting platform, domain registration company, security or any other web related service provider, you are always welcome to become our partner. Build a reputation and recognition that counts in the web industry and offer your customers with offers that they have been looking for!